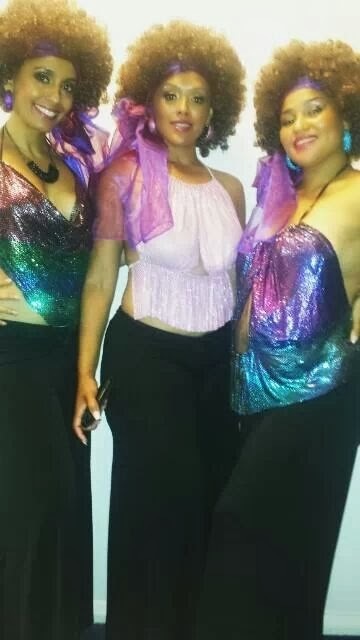 The Fabulous Starlettes have now added to their repertoire a range of your favourite Disco hits. With all the glitter, glam, colour and gloss of the 70s. Ask about our new disco theme to bring life to your event and boogie with us like the golden days…. Contact us on 0490 042 500 for a great package today.